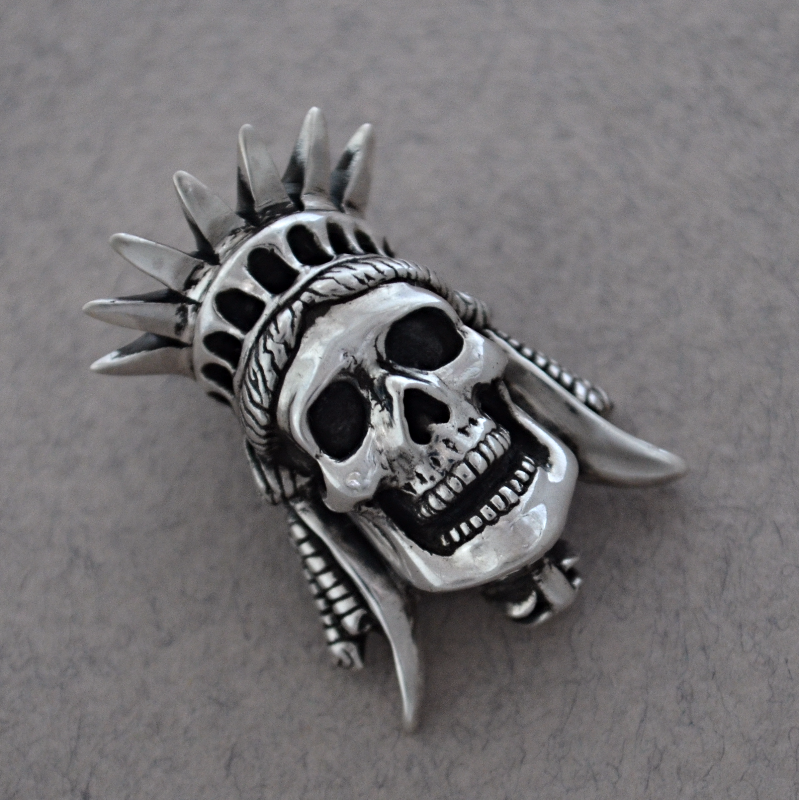 Liberty Skull Pendant now available! 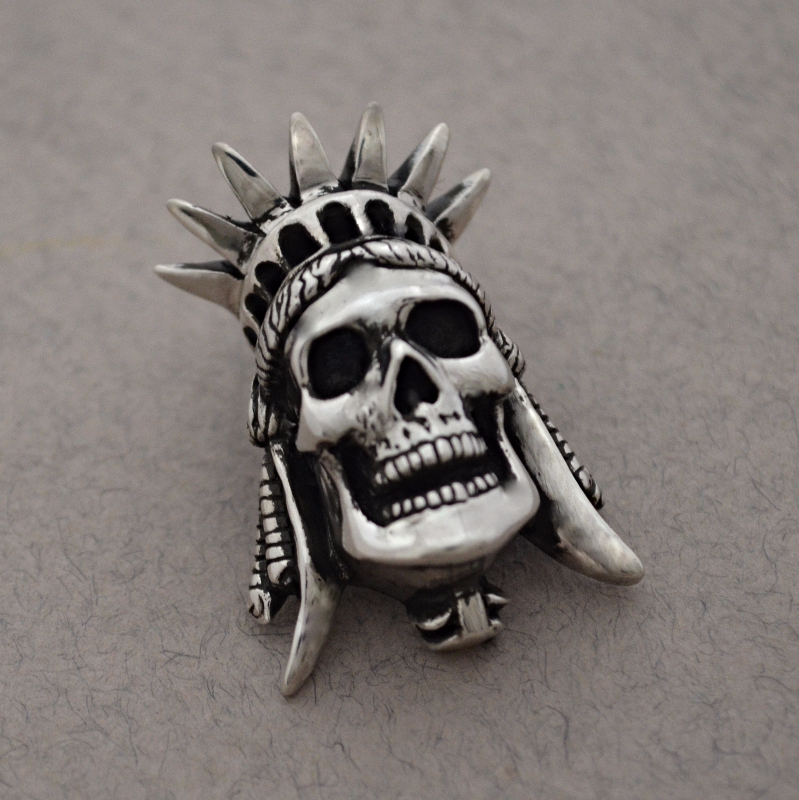 Available in gold on request. 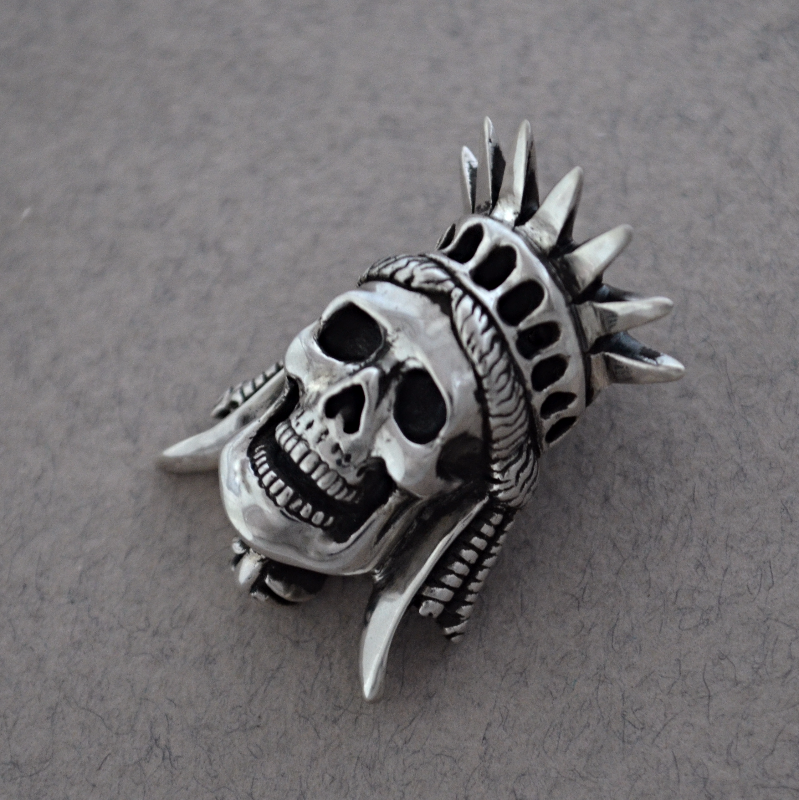 I’ll also work on a ring version of the Liberty Skull on the beginning of next year.